The purpose of the Long Story Short videos is to tell the long story of the Bible in a relevant and captivating way. The Leader’s Guide gives the group leader the tools and the suggested structure to make each session dynamic and effective. It provides profound insights, contemporary illustrations and provocative questions which will captivate the interest of the group members and lead to a lively discussion. There are also clear and succinct answers to hundreds of these vexing questions, such as why God created the world, why he permitted evil, and a great many others. The theology throughout is profound yet simple, giving participants a very clear and logical understanding of the Bible story and therefore a greater confidence in the message of the Bible. 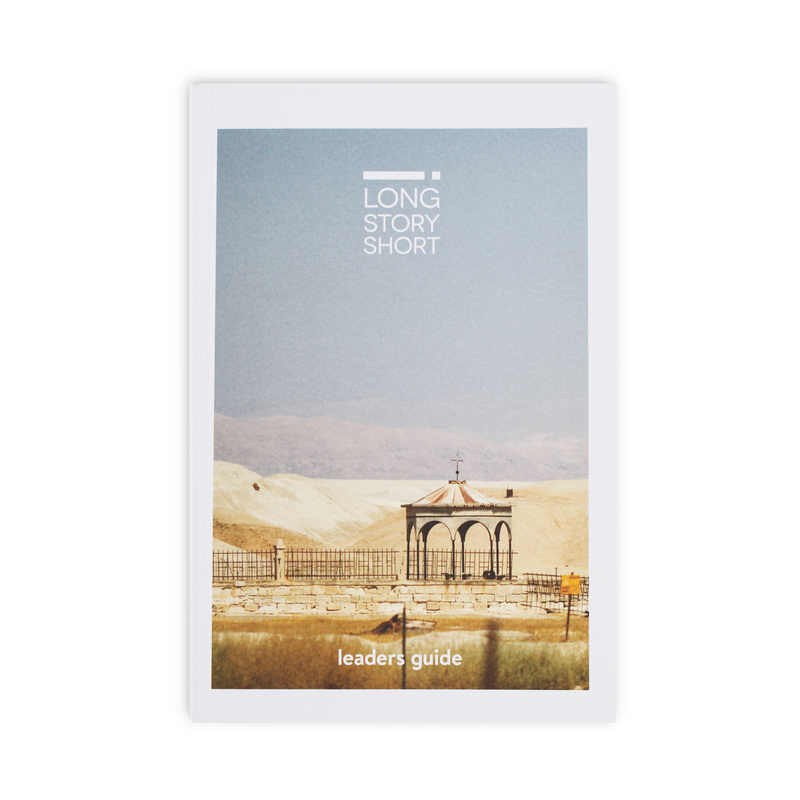 This is a ‘must have’ resource for anyone wishing to share their faith and the story of the Bible with others, as part of the Long Story Short series. The results will be life changing for the group members and leader alike as many of the profound and fundamental truths of the Bible are masterfully explained. If ordering 10-19 guides, a 10% discount will be applied. Ordering 20+ guides attracts a 20% discount.